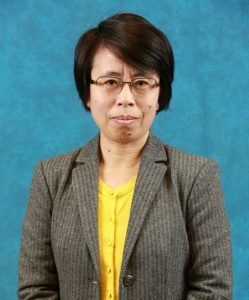 For nearly three years, the U.S. Department of Defense has supported the research of FVSU professor of computer science Dr. Xiangyan Zeng to improve military targeting systems with artificial intelligence through a $538,148 grant which will continue through August 2019. In particular, Dr. Xiangyan Zeng’s research focuses on improving technology called hyperspectral imaging, which is a type of enhanced visualization that looks beyond ordinary colors to see the special electromagnetic energy emitted by various solids, liquids, or gases. For the U.S. military, improving the accuracy of targeting systems which can better detect specific objects such as tanks or a hidden cache of bombs can help reduce the need to risk human lives. Zeng said the hyperspectral imaging sensors can either be airborne or installed on remote satellites. Her research focuses on making hyperspectral imaging “much more accurate to identify the location of objects” by developing new algorithms and software so the computer systems become smarter over time. Zeng’s research interests are generally in machine learning, the field of artificial intelligence that uses statistical techniques to give computer systems the ability to “learn” from data. She is already exploring opportunities to expand her research into associated applications such as using the technology to identify people through multi-modal face recognition. 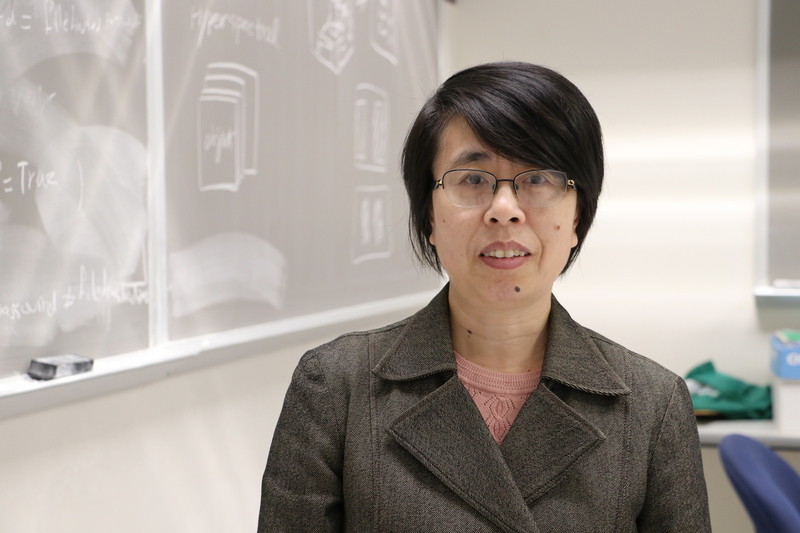 In addition to supporting Zeng’s research, the grant also was used to enhance the research capabilities overall within the computer science department by supporting the addition of a postdoctoral associate and mentoring and training opportunities for undergraduate students. Students engaged in the research project also receive $4,000 stipends each semester or up to $8,000 a year to mitigate the need for work instead of study. Zeng said the project also supported students getting the opportunity to intern at Robins Air Force Base, located in Houston County, Georgia. For Zeng, the biggest gratification has come from seeing her students become skilled not only in the methodology of research but also in being able to skillfully present their findings at scientific conferences.